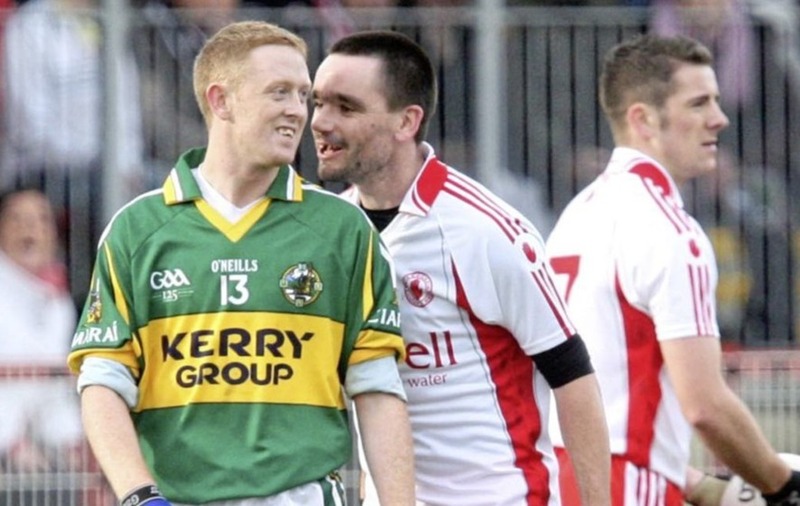 FORMER Tyrone defender Ryan McMenamin has recalled the fiery tussles he had with Colm Cooper during the Red Hands’ fierce rivalry with Kerry in the Noughties. 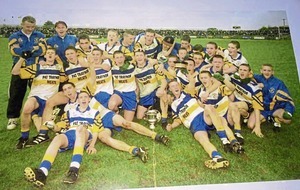 Tyrone overcame the Kingdom on the way to all three of their All-Ireland titles in 2003, ’05 and ’08, and there were some memorable duels between ‘Ricey’ and Cooper through the years. 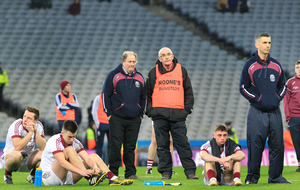 ‘The Gooch’ this week announced his retirement from inter-county football, just weeks after winning the one title that had previously eluded him – an All-Ireland Club with Dr Croke’s. Regarded as one of the best to have played the game, tributes have poured in from friends and former foes since his announcement on Tuesday, and McMenamin admits he has fond memories of his battles with Cooper. 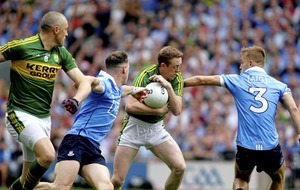 “I had some very good tussles with him - I was lucky enough to mark one of the best forwards of his generation,” he said. “You always look forward to battles like that, and between the two of us, we had no love lost between us on the field. 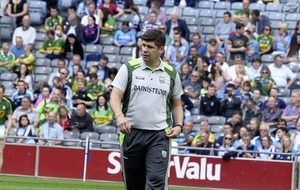 “And that was probably the nature of rivalry between Tyrone and Kerry at the time. 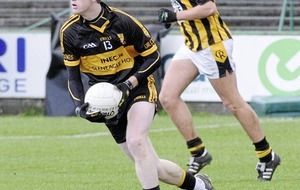 McMenamin said his infamous battles with the ‘Gooch’ made him a better defender. 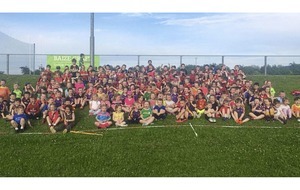 As the pair searched for new ways to outwit each other at the height of the counties’ fierce rivalry, Cooper and McMenamin took their own games to new heights. “From early on, he improved in his movement down through the years as I was marking him, and he probably improved me as a defender too,” added the Dromore man. “He made me look at other ways of defending, and finding ways to counter-act what he was doing. “He always seemed to be getting better every time I came up against him. Going out, you can’t afford to be thinking that you’re going to have an easy day. 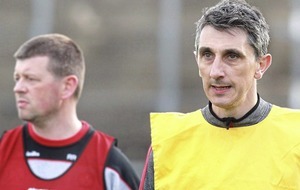 McMenamin, who won an Allstar award following Tyrone’s 2005 All-Ireland final triumph over the Kingdom, had been one of Cooper’s many admirers even before the two first faced off in what was to become a fiery personal rivalry. “I had watched him, and you always appreciate a good forward. He was a forward who could take points, and he could also create scores for other players. 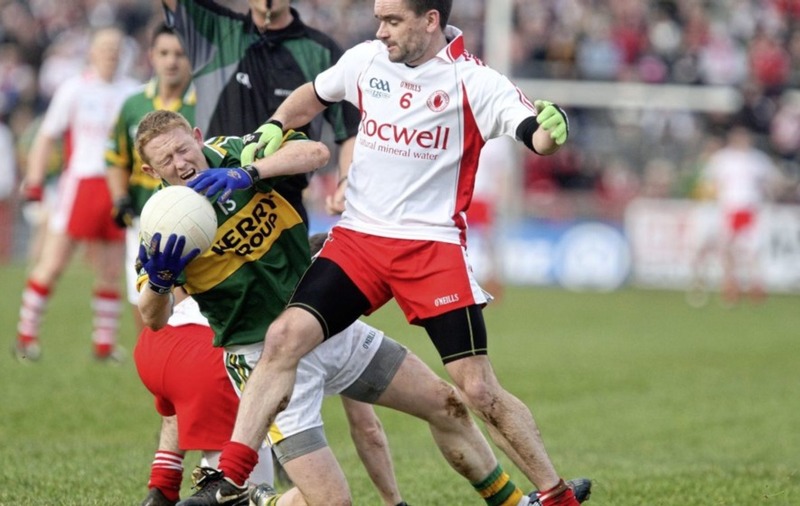 And the Tyrone man felt it was inevitable that the influence of the ‘Gooch’ would suffer in the modern game as blanket defences became commonplace. “I think all forwards suffer now. And as time goes on, it’s hard to be the same player as you were in your twenties.